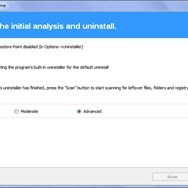 What can Revo Uninstaller do? Scans and removes unwanted or unused apps. 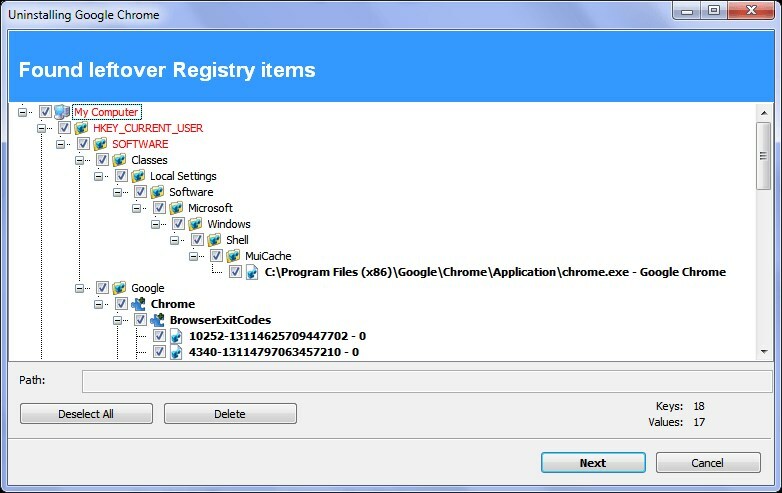 Remove apps and softwares along with traces of it. 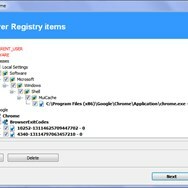 What is the license type of Revo Uninstaller? 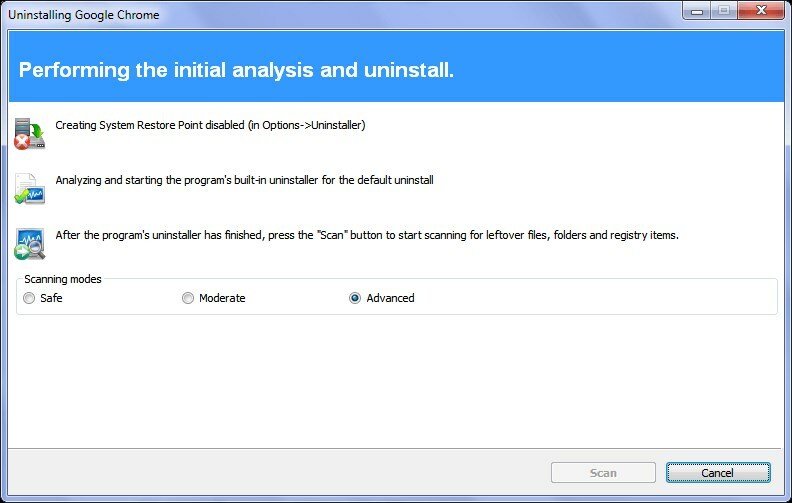 Revo Uninstaller is an Freemium Product. What are all platforms are supported by Revo Uninstaller?